Categorizing the highest grossing movies of all time is ambiguous and complicated. Measuring it by domestic and worldwide standards, “Avatar” edges out “Titanic” as the highest grossing with $760 million and $659 million, and $2.788 billion and $2.187 billion respectively. However, if you account for inflation by domestic standards – there really wasn’t an enormous foreign market until the last couple of decades – “Gone with the Wind” (1939) and “Star Wars” (1977) obliterated both of them. But this upcoming blockbuster is primed to smash the competition to achieve the coveted title of the highest grossing movie ever made. Marvel movies might have the most consistent consecutive track record in the entire history of film. Twenty-one films in a row and they’ve all made a massive profit. The only other studio that’s able to rival that is possibly Pixar. But even with animation giant studio, it still doesn’t even compare. “Avengers: Infinity War” hit theaters last summer to rave reviews and it was the first part of the epic conclusion to what Marvel calls the end of Phase 3 of the universe they’re creating. The penultimate of Phase 3 was “Captain Marvel,” which opened in March, but the grand finale is “Avengers: Endgame,” which hits theaters April 26. And “Avengers: Endgame” is tracking to be the highest grossing movie of all time mainly because the advanced ticket sales squashed any other movie before it. According to early tracking, the Marvel finale is on pace to rack up $250 million. 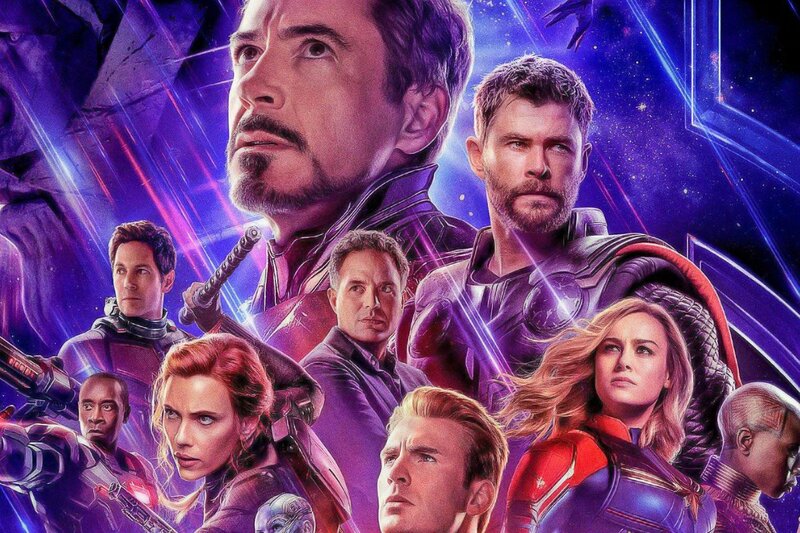 “Avengers: Endgame” became one of six films ever to pass $200 million in ticket sales for its first weekend of release. It will likely surpass those tracking numbers simply because it’s only a few days after advance ticketing went on sale and there’s a lot of people who don’t bother with purchasing three weeks in advance. Every theater will show this movie every fifteen minutes so it’s likely that there will still be seats available everywhere over the weekend (you might not want to gamble if you try to go on Thursday night though). Also, the advanced ticket sales were so massive that it crashed many websites in the morning they became available on AMC and Alamo Drafthouse. When you factor in the runtime for the movie, however, it could harbor the movie’s success. Some people aren’t comfortable sitting in a theater that long but more importantly, a theater can’t maximize its potential with earnings considering how many theaters they have and how long it is. So it would make sense that even though “Endgame” is thirty minutes longer than “Infinity War” it will still likely bring people out because it’s the second part of the movie they’ve already made the largest opening weekend. Unless you absolutely hated “Infinity War” to the point where you don’t care how it ends then chances are you’ll at least want to see the conclusion. Get ready. It’s going to be a big weekend for Hollywood.